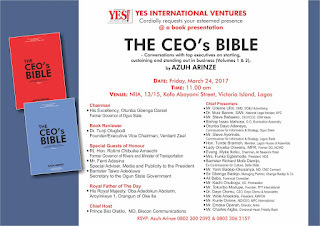 In less than 48 hours from now, Azuh Arinze’s latest book, THE CEO’S BIBLE (Conversations with top executives on starting, sustaining and standing out in business) will be presented to the public at the Nigerian Institute of International Affairs (NIIA), 13/15, Kofo Abayomi Street, Victoria Island, Lagos. Published by YES International Ventures, this new book is a piece of Azuh’s exciting journalistic journey covering many years of hard reporting and engagement with top company executives and news sources. 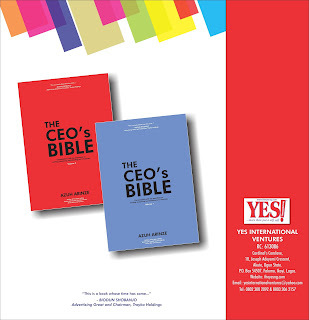 THE CEO’S BIBLE is a compendium of sorts, an inspiring expose’parading90 incisive interviews with major players across professions. It is a book that could not have come at a better time. The work also has the author’s trade mark and reputation as a quintessential interviewer and journalist with eye for details.` And for those seeking practical answers on how to start, sustain and stand out in business, look no further, THE CEO’S BIBLE (Conversations with top executives on starting, sustaining and standing out in business) has refreshing perspectives. This is complemented with a Foreword by Mr. Biodun Shobanjo, advertising great and Chairman of Troyka Holdings, which sets the mood for readers. 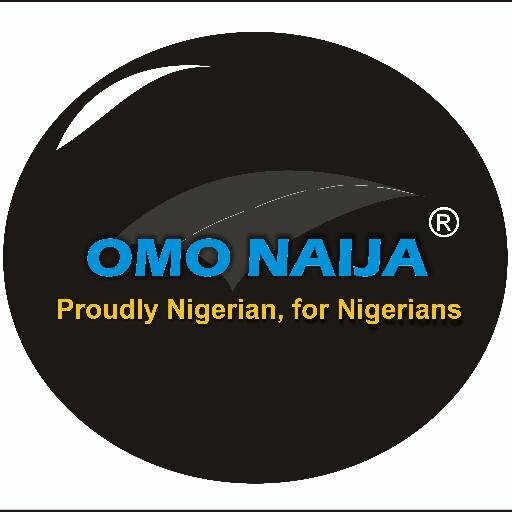 The book which will be presented under the chairmanship of Otunba Gbenga Daniel, former Governor of Ogun State, promises to gather under one roof, captains of industry, corporate players, development experts, those from the academia, traditional rulers and media practitioners, among others. 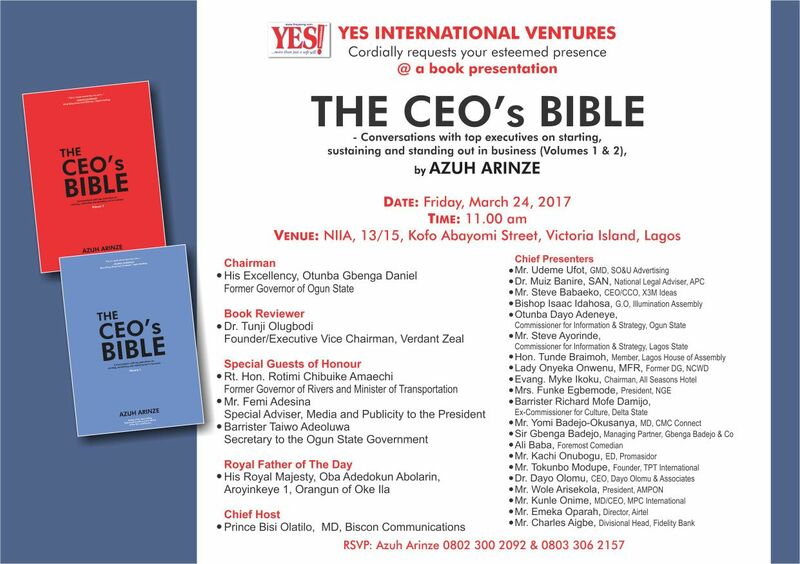 THE CEO’S BIBLE will be reviewed by Dr. Tunji Olugbodi, a marketing communications expert and Group Managing Director, Verdant Zeal, while Hon. Rotimi Amaechi, former Governor of Rivers State and now Minister of Transportation, alongside Mr. Femi Adesina, Special Adviser on Media and Publicity to President Muhammadu Buhari, will serve as Special Guests of Honour. 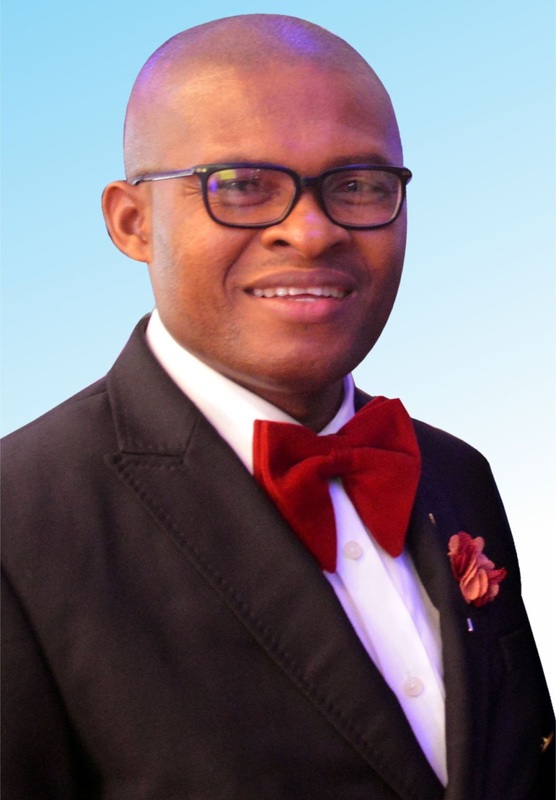 Azuh, hitherto Editor of Encomium Weekly, currently publishes YES INTERNATIONAL! Magazine, one of Nigeria’s leading and most respected celebrity journals.His first book was Tested and Trusted Success Secrets of the Rich and Famous.